A simplified protection within your reach. Protect your belongings and stay in control. A smart solution is now within your reach. *Requires a permanent Internet connection and Sinope Water Leak Protection app available on the App Store and Google Play. 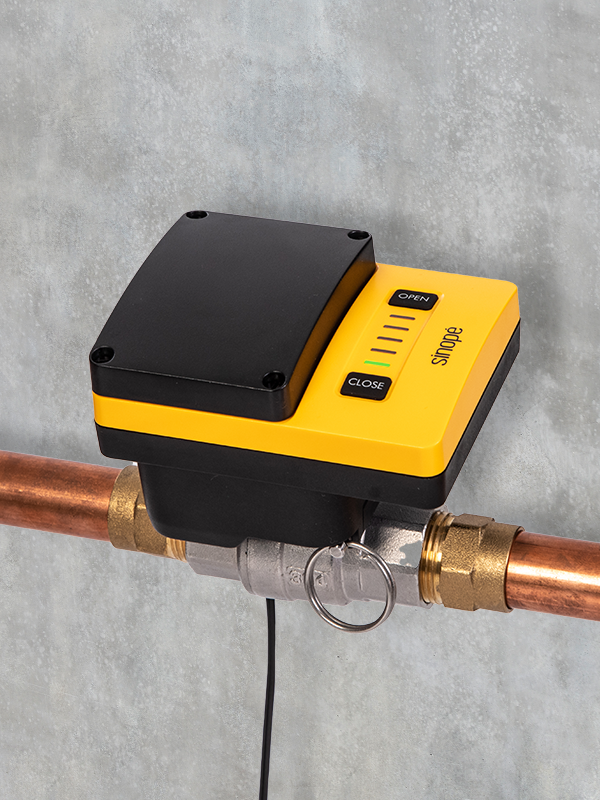 **Requires Sinopé’s smart water leak detectors for the Wi-Fi “Leak supervisor” mode. 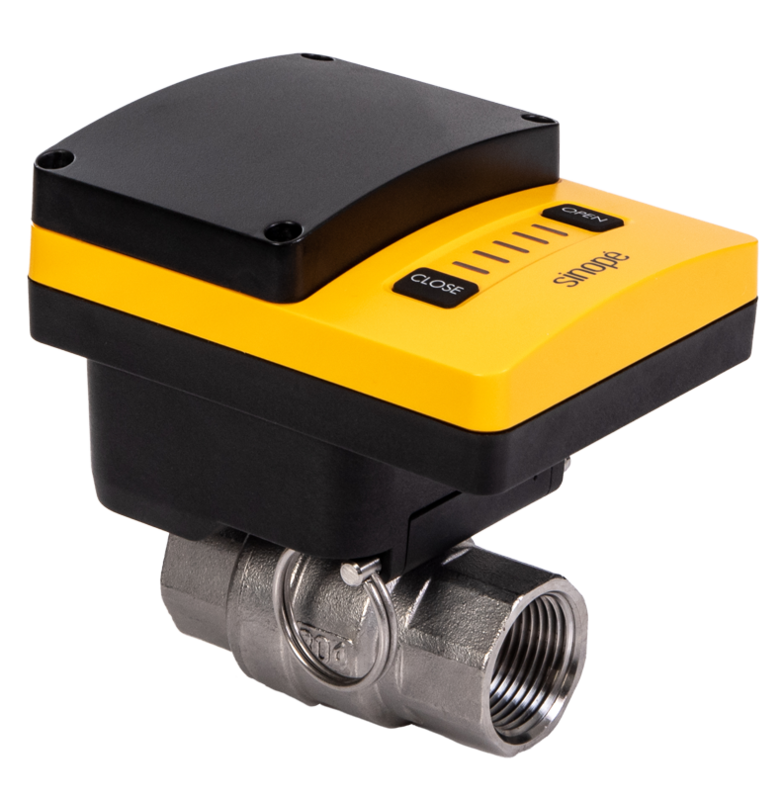 Depending on the plumbing of the main water supply, additional parts may be required (not included). 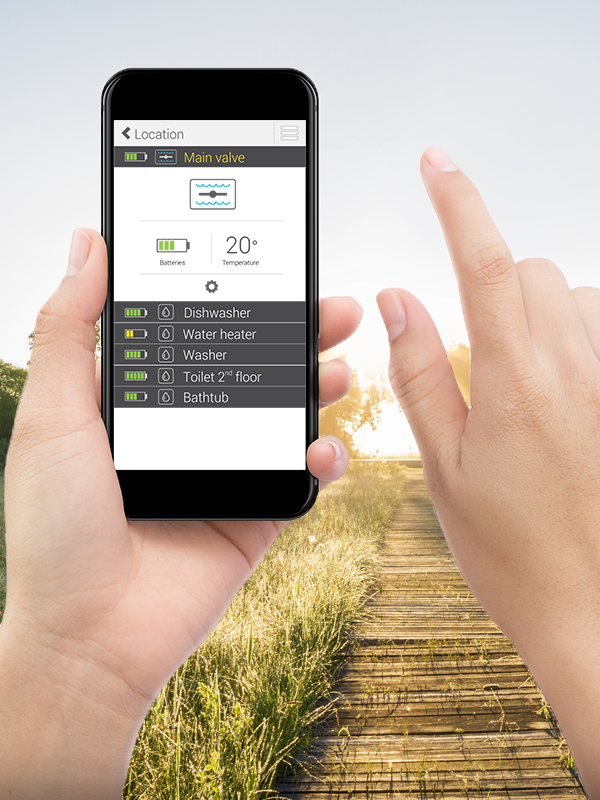 * Remote access requires a permanent Internet connection and the Sinope Water Leak Protection app or a compatible Zigbee gateway. 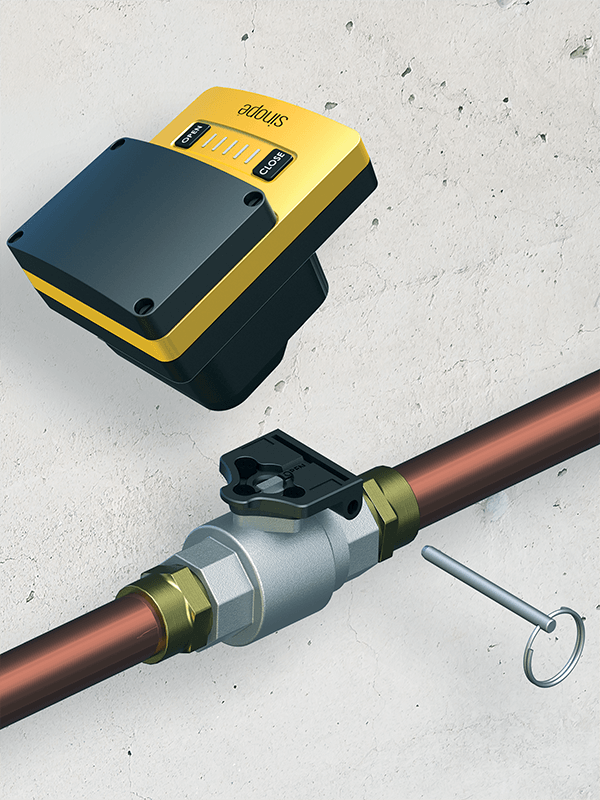 A notification is sent by e-mail or text message indicating the source of the leak and the closing of the valve. 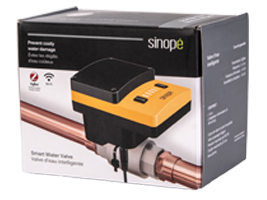 * Requires Sinopé’s smart water leak detectors and the Sinope Water Leak Protection app available on the App Store and Google Play. Please note that the average processing time for the order of this product is 3 to 5 business days.